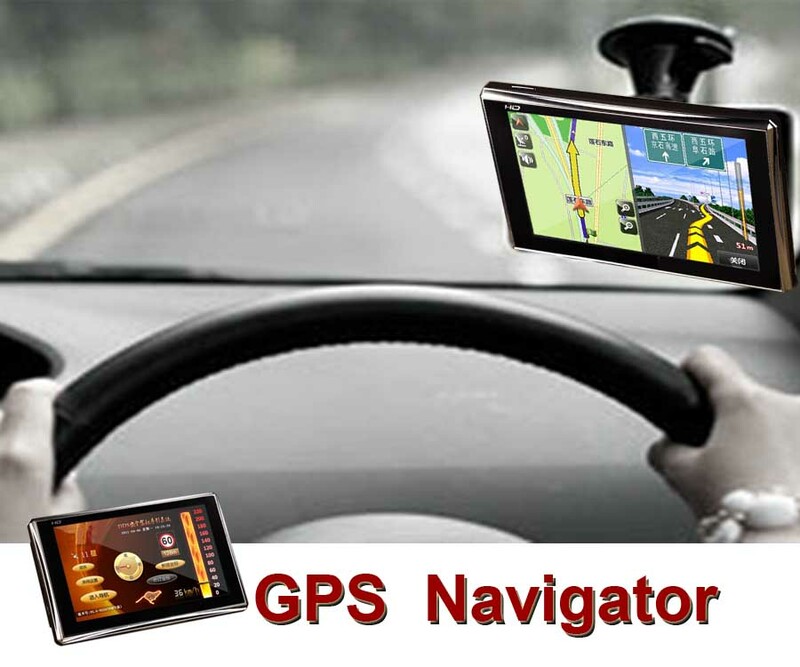 Penang Photo shop with over 25 years of experience in the printing business. 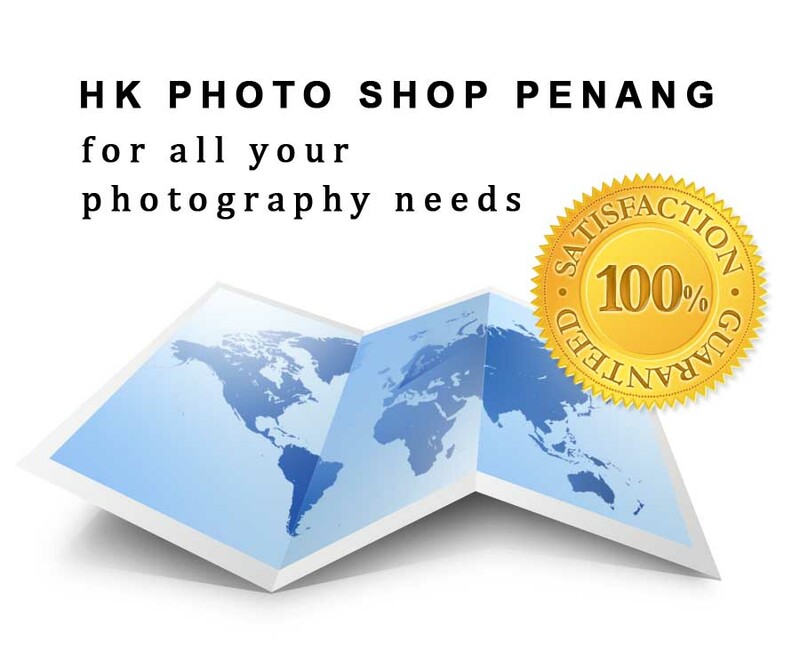 HK PHOTO PENANG is a Penang Photo shop 25 years of experience printing business have become renowned as the leading Digital Photos Specialist and have established a name synonymous with excellent quality, service and expertise providing our customers with great photo prints. Key to our vast range of photographic services is traditional Photo Developing and Digital photo printing.Our team of specialists will manually enhance each and every photograph that we print in order to ensure optimum color,contrast and density ensuring that you receive beautiful photos that capture your special moments.If you are planning on getting your digital photo printed or if you have some disposable cameras or films that need developing, why not try our professional photo printing service ? 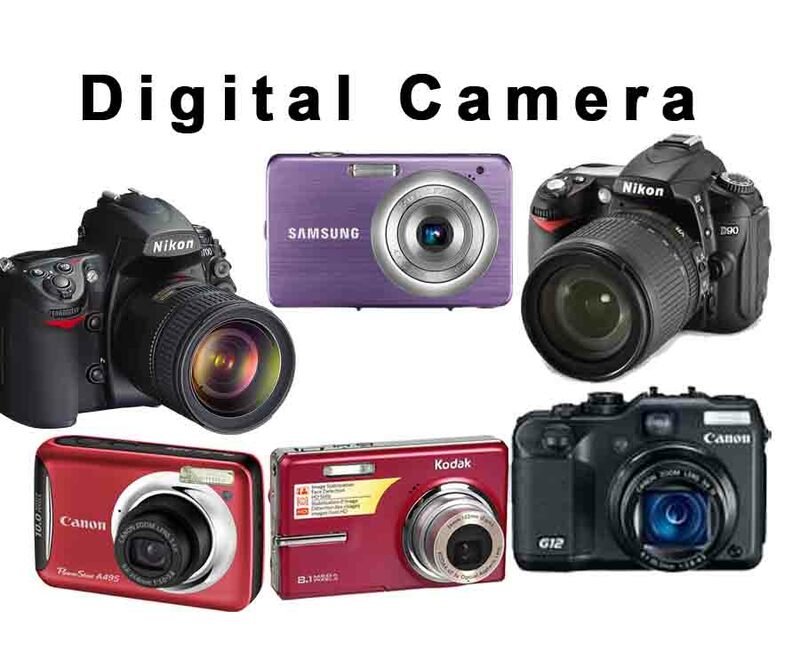 You will be impressed with the results, Printing photos has never been easy,Simply use our fast online up loader and order whichever size and finish you prefer or,alternatively, bring your camera or media card to HK PHOTO PENANG photo shop and let our specialists do the rest – it’s the best of both worlds ! One of the most numerous in Malaysia.With the inscription of George Town as a UNESCO World Cultural Heritage City in 7th July 2008. The UNESCO heritage of Penang encompass buildings constructed by the British during the colonial era, clan temples of the various Chinese clan associations, religious structures including temples, mosques, churches and shrines, and other structures, including pre-war shop houses within the inner city.
. Old image Restoration & Enhancement Services.
. Digital photo printing services.